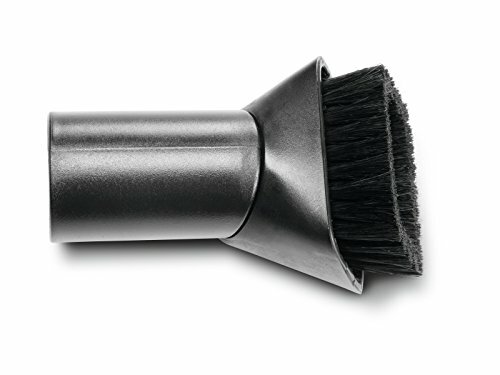 Small Brush for getting into small places used with Turbo 1 and 2 hose. Made of high quality product to ensure a long service life. Feel the Fein difference.